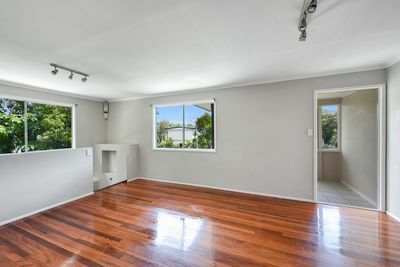 You will be impressed with this well presented large property in a quite Boondall cul-de-sac location. 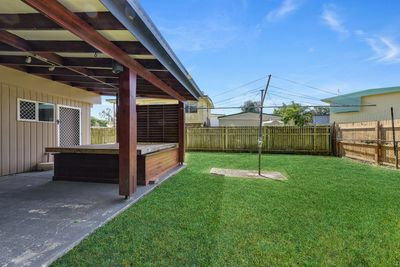 With plenty of natural light & space this 2 level home sits on a low maintenance fully fenced 546m2 block with a great rear yard and garden shed. 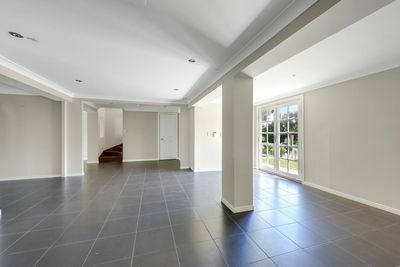 Entering into bright sunroom which adjoins large dining/living area with polished timber floors. 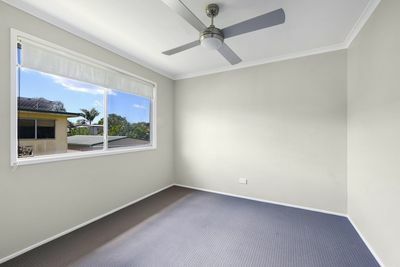 Three generously sized bedrooms complete with ceiling fans and built in wardrobes in the main and second bedroom, one full bathroom and separate toilet. 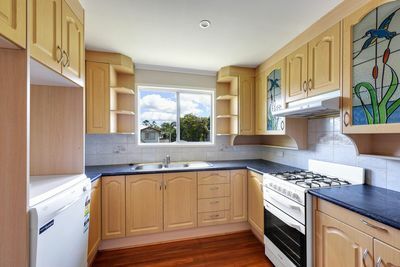 A well appointed kitchen offers plenty of bench space, gas cooking, dishwasher and storage. 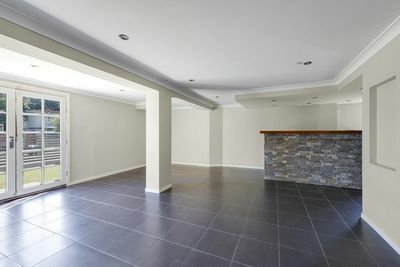 Multi use huge tiled downstairs rumpus with separate entry and would be ideal for a home business or for the growing family complete with bar and built in fish tank feature. Rumpus also opens onto large covered patio area and well appointed laundry. 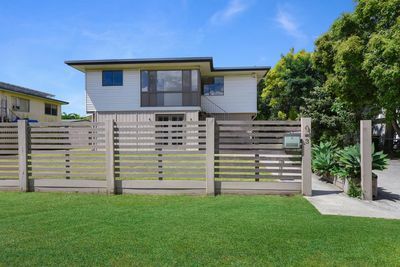 Located in the Boondall State School and Sandgate District State High School catchment and walking distance to prestigious St Joseph’s Nudgee College. 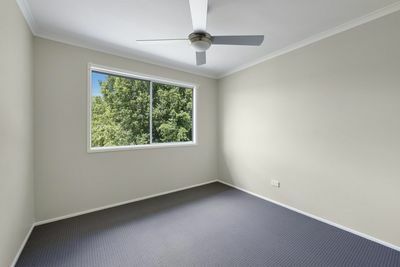 Walking distance to local day care centres. 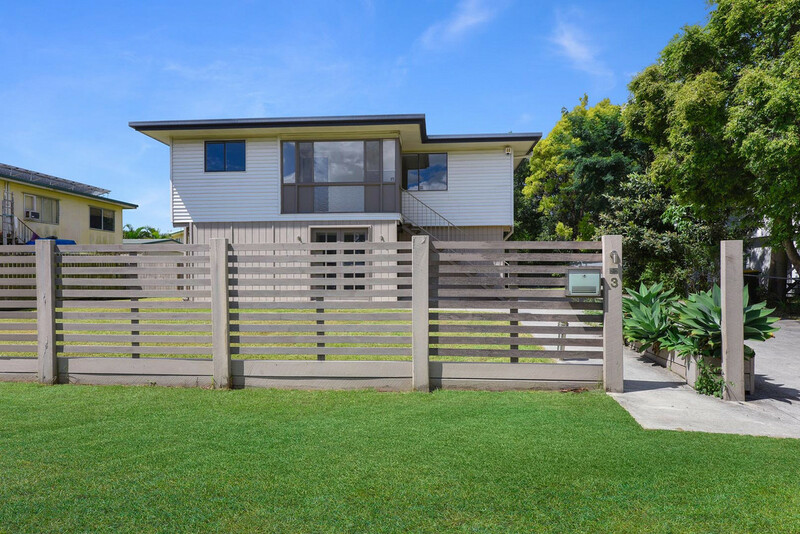 This great family home is definitely one not to miss.